Everything went smooth. Your guys were very professional and very nice. Flat panel televisions are delicate and need to be boxed for transport. 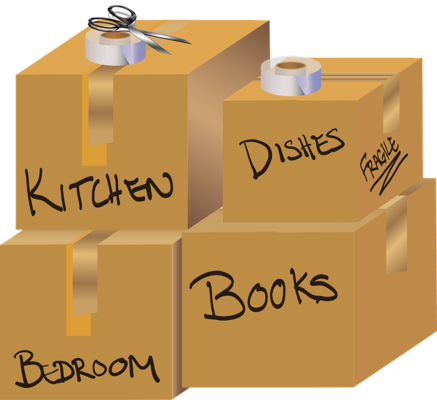 If you saved the original carton and packing material that's great, otherwise contact our office to provide the proper material on moving day.